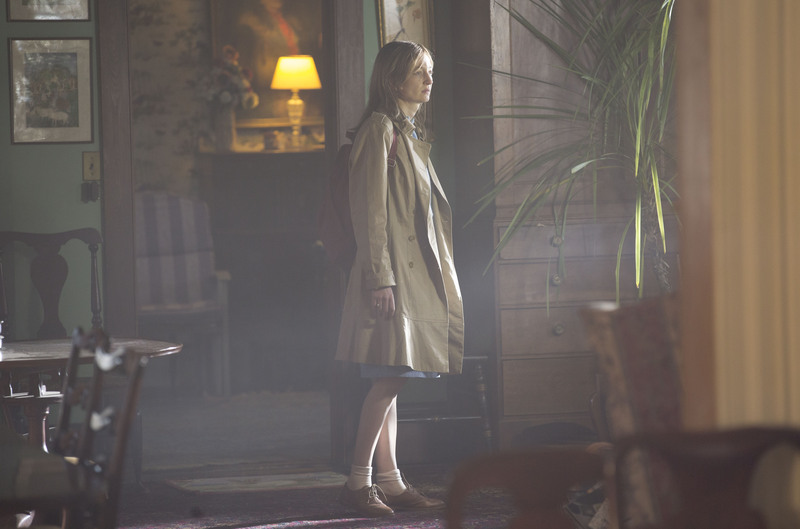 ‘Hearts’ is a terrific example of how to use distinctive directorial style for storytelling purposes and is a showcase for two outstanding performances. Costanzo’s divisive Hungry Hearts lingers days after other movies fade to the background. Hungry Hearts crée ainsi une atmosphère étouffante qui fait penser au Rosemary's Baby de Polanski. Pas d'argumentaire psychanalytique dans ce récit impressionniste, judicieusement fondé sur la force des sensations et l'interprétation impeccable de ses acteurs. New York City newlyweds Jude and Mina have a seemingly perfect relationship. 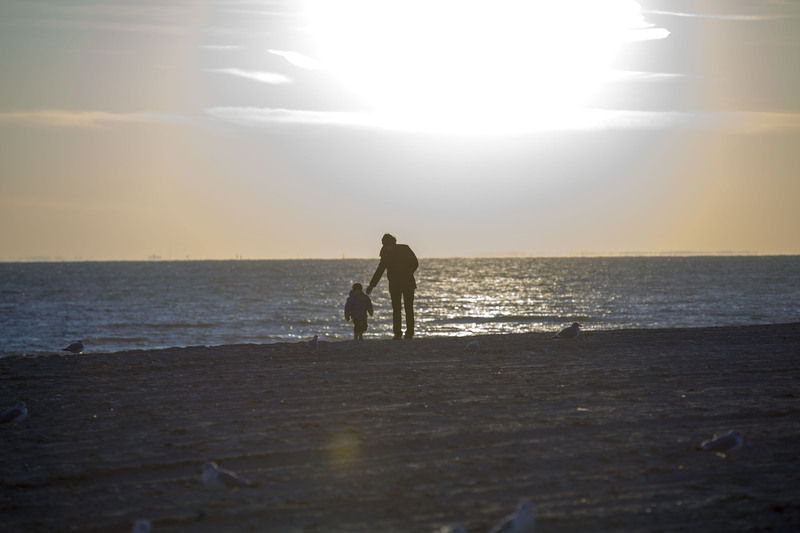 But things take an unsettling turn with the birth of their son. 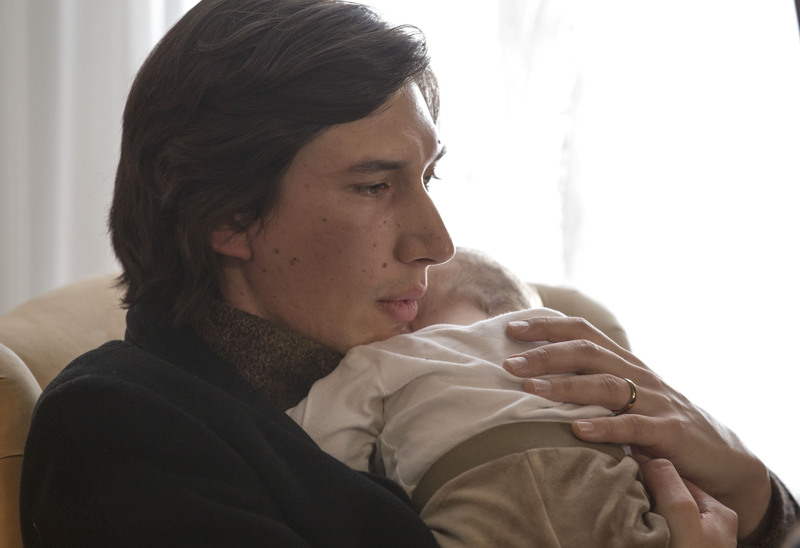 Convinced that the baby must be kept free of all contaminants, Mina (Alba Rohrwacher) becomes increasingly isolated from the world and outrageously protective of the baby, while Jude (Adam Driver) tries to cope with his wife's escalating obsessions. Adam Driver (Jude) and Alba Rohrwacher (Mina) in Saverio Costanzo’s HUNGRY HEARTS. Courtesy of Christie Mullen. © Wildside 2014. 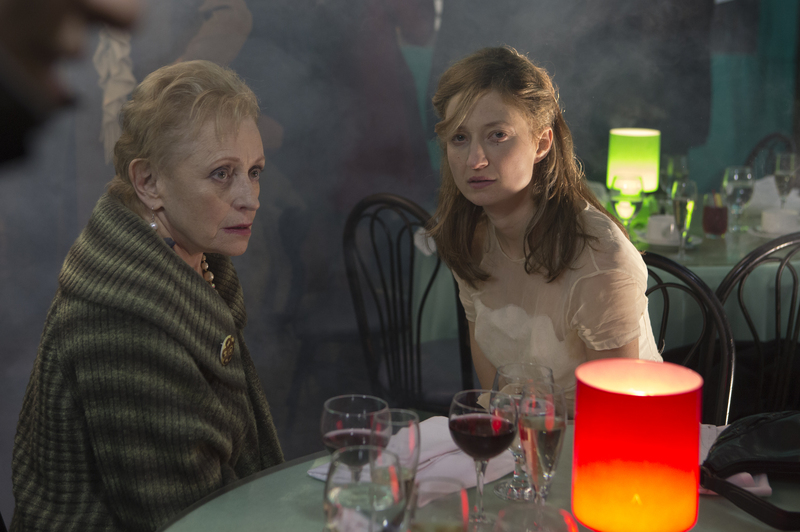 Alba Rohrwacher (Mina) in Saverio Costanzo’s HUNGRY HEARTS. Courtesy of Christie Mullen. © Wildside 2014. 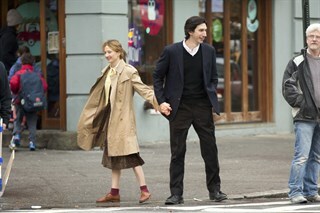 Alba Rohrwacher (Mina) and Adam Driver (Jude) in Saverio Costanzo’s HUNGRY HEARTS. Courtesy of Christie Mullen. © Wildside 2014. 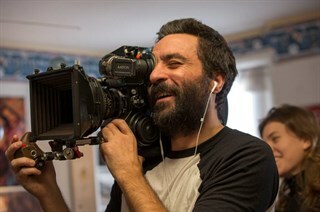 Saverio Costanzo on the set of his film HUNGRY HEARTS. Courtesy of Christie Mullen. © Wildside 2014. Adam Driver (Jude) in Saverio Costanzo’s HUNGRY HEARTS. Courtesy of Christie Mullen. © Wildside 2014. Roberta Maxwell (Anne) and Alba Rohrwacher (Mina) in Saverio Costanzo’s HUNGRY HEARTS. Courtesy of Christie Mullen. © Wildside 2014.